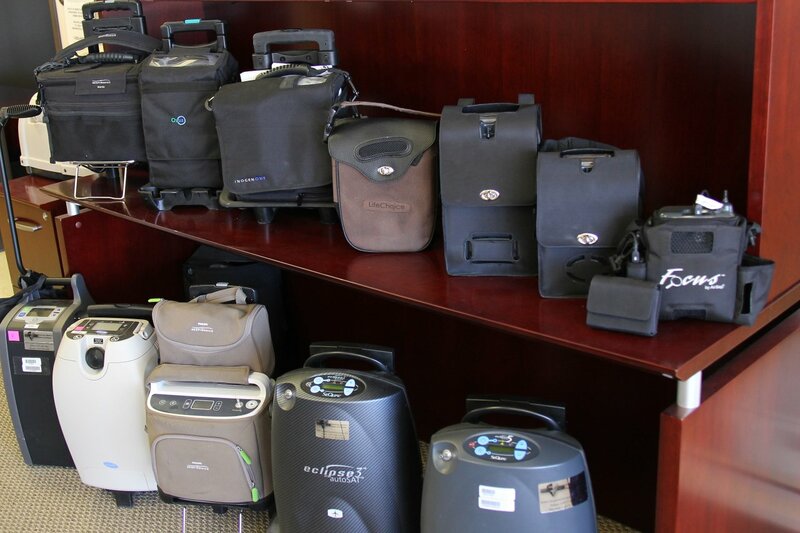 Oxygen Concentrator Store from American Medical Sales and Repair has over 12 years of oxygen therapy experience and we offer the highest quality brands of portable oxygen concentrators, home oxygen concentrators and solutions for sleep therapy. 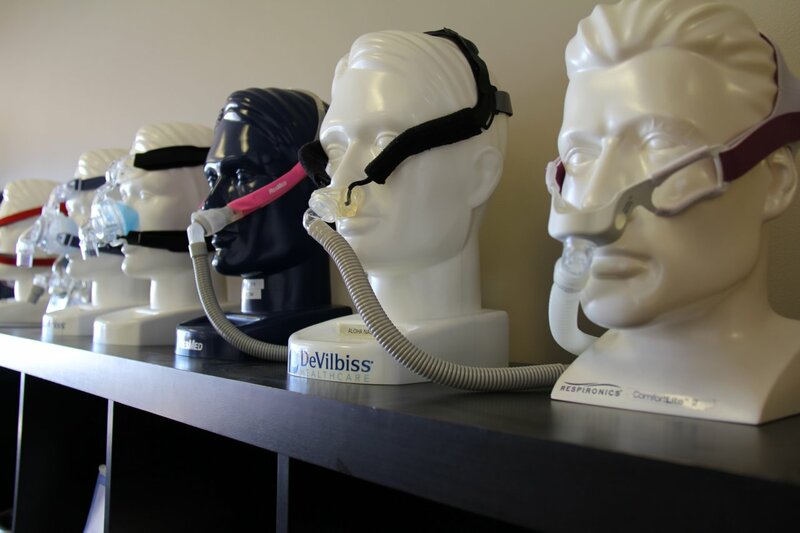 Our Respiratory Specialists are fully trained on every product we carry and are here to answer any questions you have. We are accredited by the ACHC and have been a member of the Better Business Bureau since 2010. We currently hold an A+ rating with the BBB so you will have absolute trust with your purchase, our company, our pricing and our customer service team. We offer the lowest guaranteed prices available -- sometimes so low the manufacturer will not allow us to display the prices on our website. Please call us at 1.877.774.9271 to receive pricing information on the product you would like to know more about. 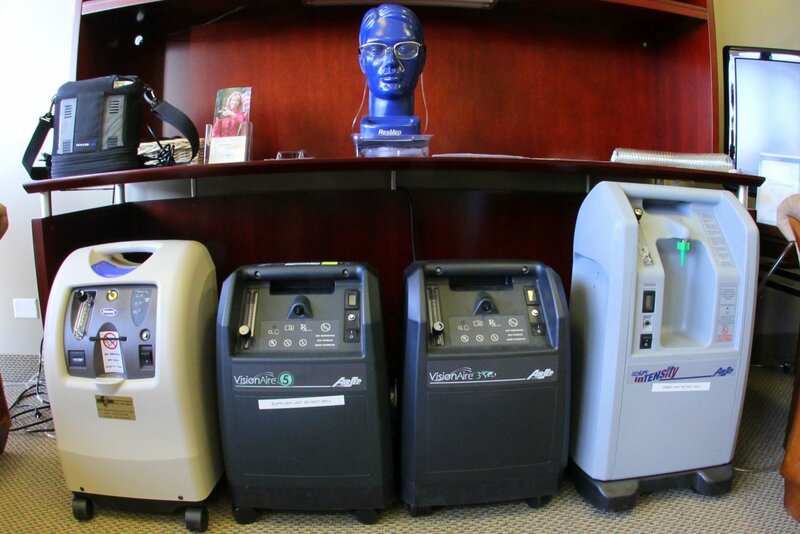 Our fully trained Respiratory Staff is available from 7 a.m. to 9 p.m. Monday through Friday and 9 a.m. to 6 p.m. on Saturday and Sunday.